You know what you need on a Tuesday morning? 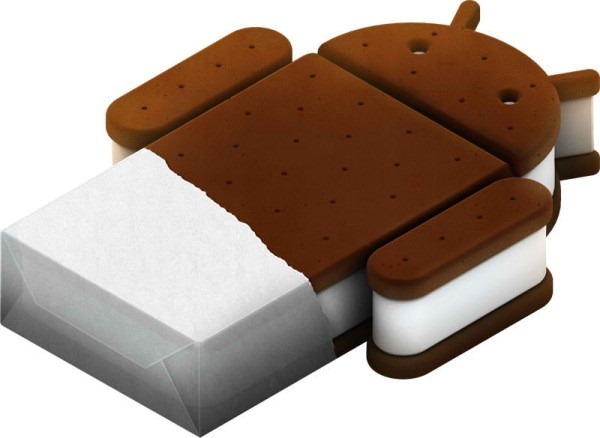 Some news about three of the most anticipated things coming out before the end of the year all wrapped into one video: the ASUS Transformer Prime, the Tegra 3 processor, and Ice Cream Sandwich. This is the first time that we've actually seen ICS running on a tablet, and it's already clear that it works very similar to Honeycomb. The overall functionality looks basically the same as current Honeycomb tablets, only more polished and, well, pretty. The Settings menu looks like it received a bit of an overhaul - again, something we expected. The transition animations in the app/widget tray are very smooth and add just a touch of elegance while swiping between screens, and the homescreen incorporates the same drag-and-drop folder functionality that we saw that ICS event in Hong Kong a few weeks ago. The multimedia and game aspects of this tablet are absolutely awesome - full 1080p playback without the slightest bit of lag or stutter. They also gave us a quick look at Riptide GP for the Tegra 3, showing off the enhanced water effects over the Tegra 2 version of the game. While the video is indeed a bit short, it still gives us a nice look at what to expect from ICS on tablets - an improved interface, enhanced functionality, and bucketloads of awesome. I can't wait.